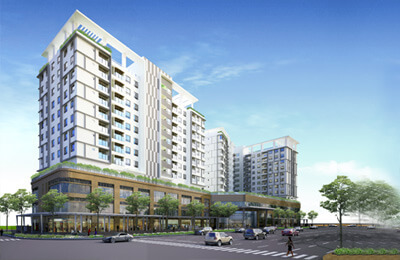 Cantavil An Phu is a large upscale apartment complex located by the Hanoi highway in District 2, Ho Chi Minh City.Cantavil An Phu Located 15 minutes from the city center, this building offers hundreds of apartments of various sizes with 24/7 security, a mini market and a workout facilities. 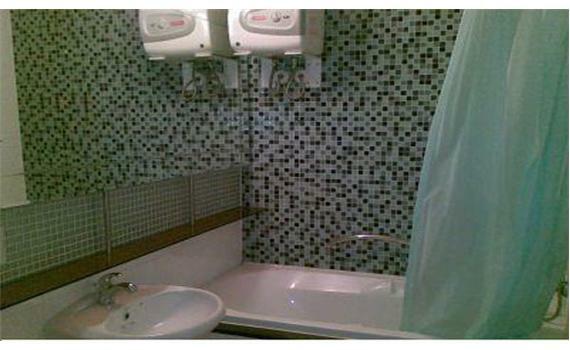 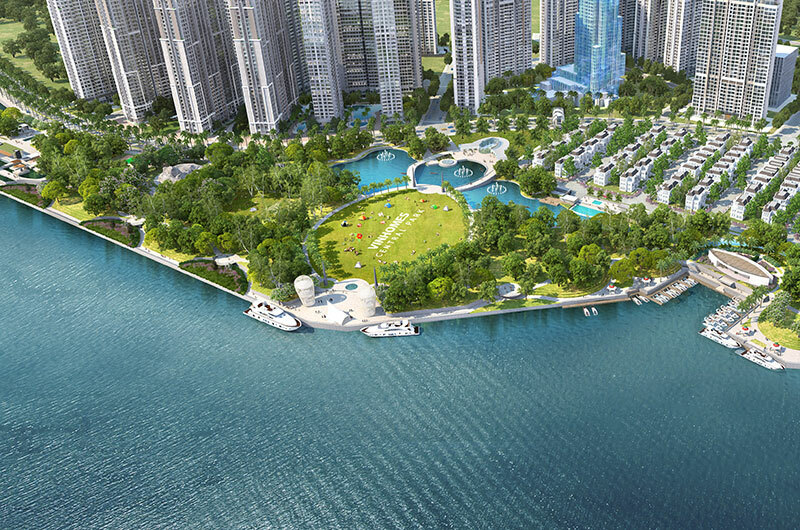 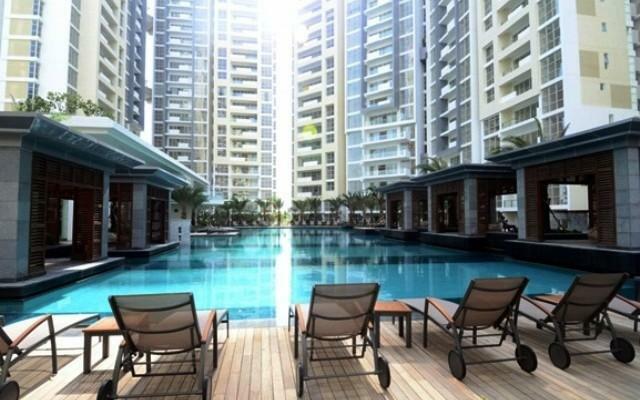 Cantavil An Phu apartment is designed according to the standards of the most high-end hotels, with 2 bedrooms, 1 living room, 1 bathroom inside usable 75 sqm, suitable for single, couple. 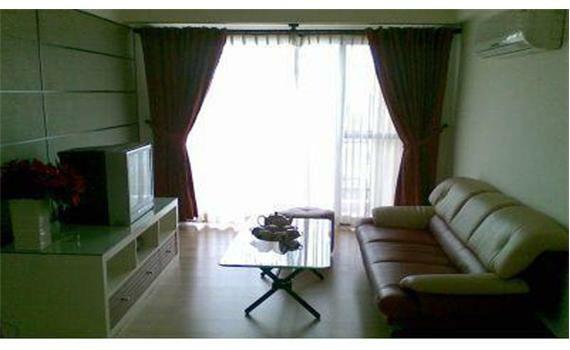 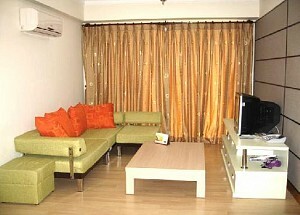 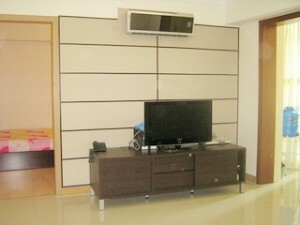 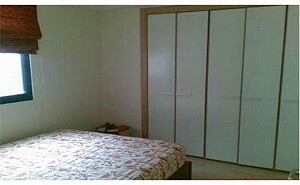 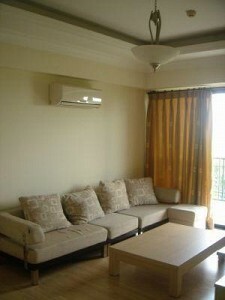 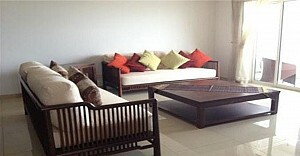 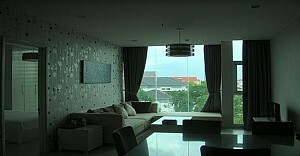 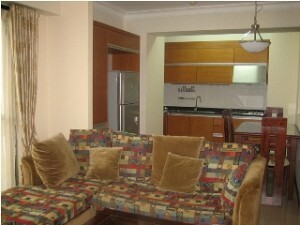 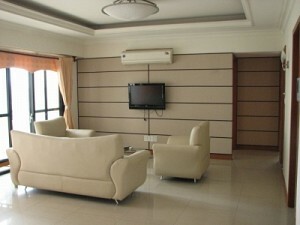 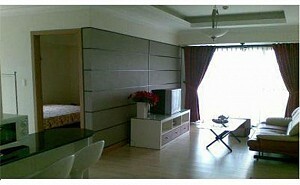 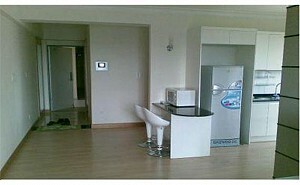 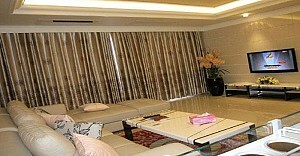 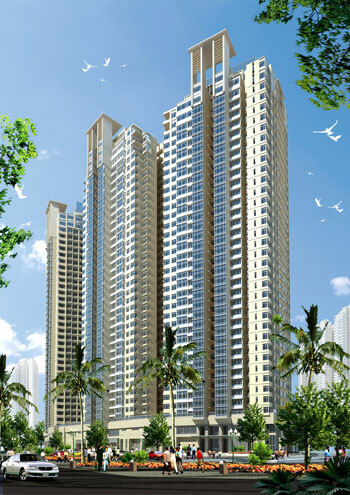 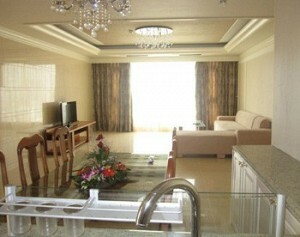 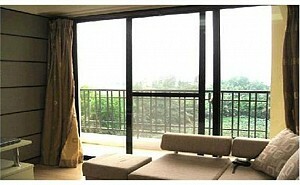 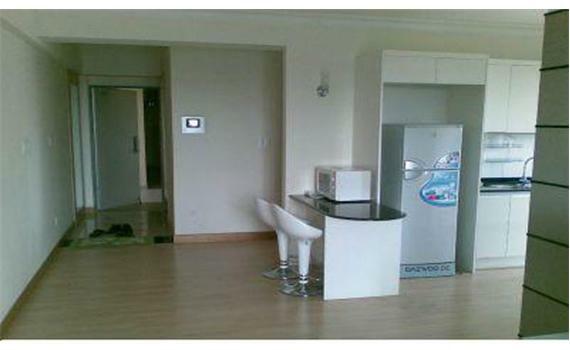 This apartment is fully furnished, nice design with modern furniture, open kitchen with full equippment for cooking lover. 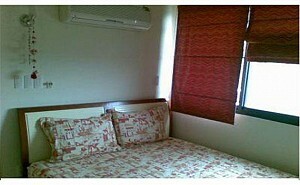 Kindly contact Ms Selena : 0905 263 773 for more info about Cantavil An Phu!